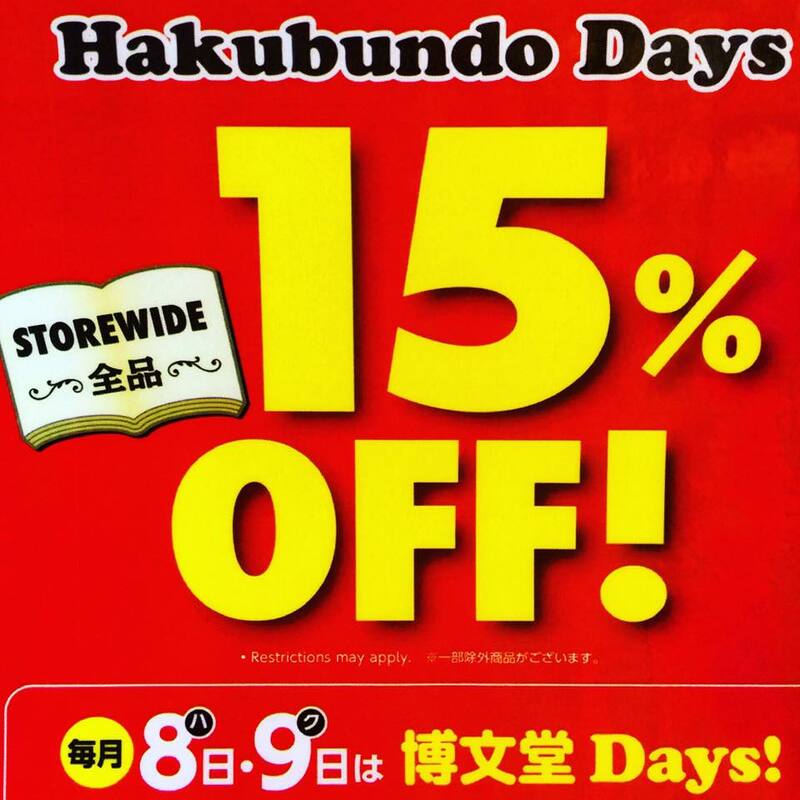 One more day for 15% off storewide! 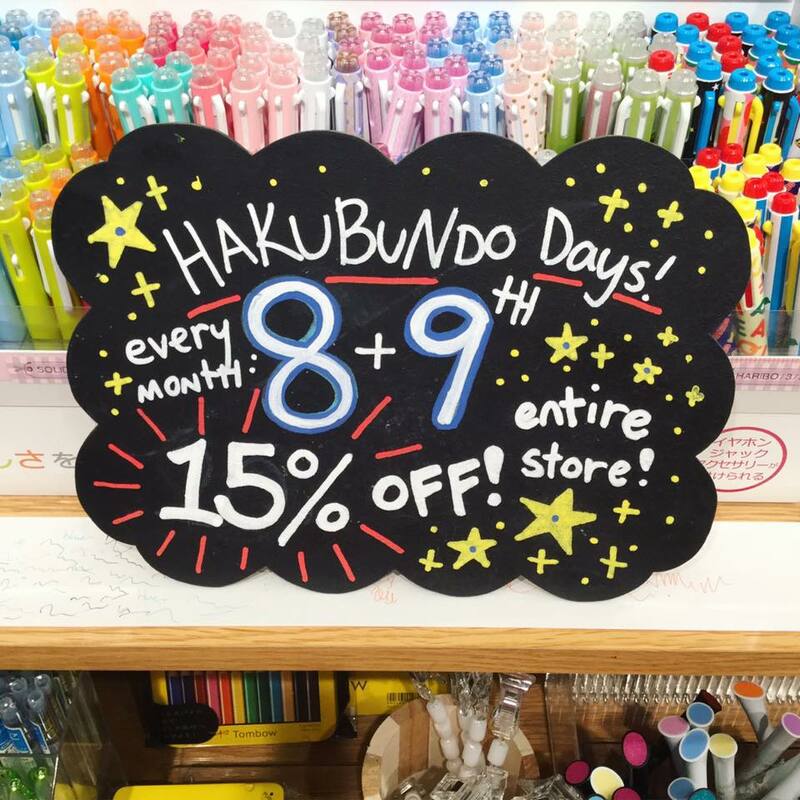 Hakubundo days on the 8th & 9th! 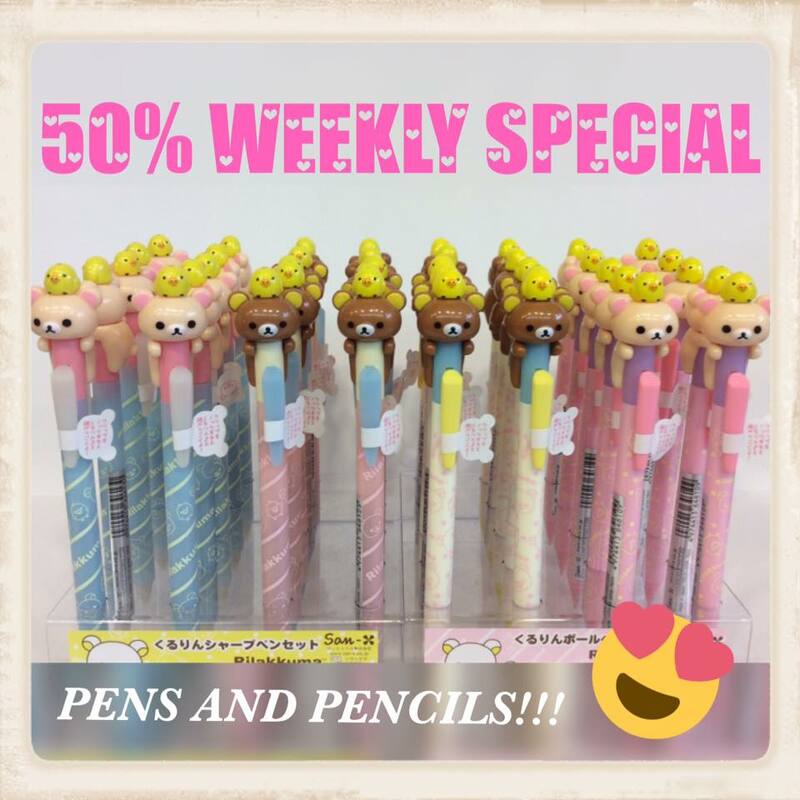 Rilakkuma and Korilakkuma pens and pencils for sale! Weekly Special! 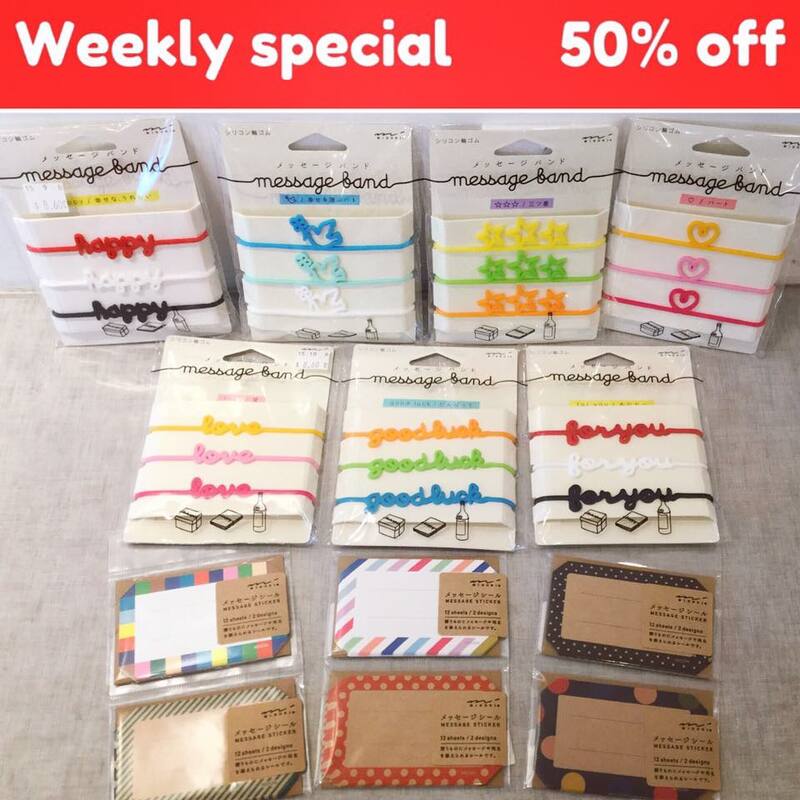 50% OFF for holiday season! !